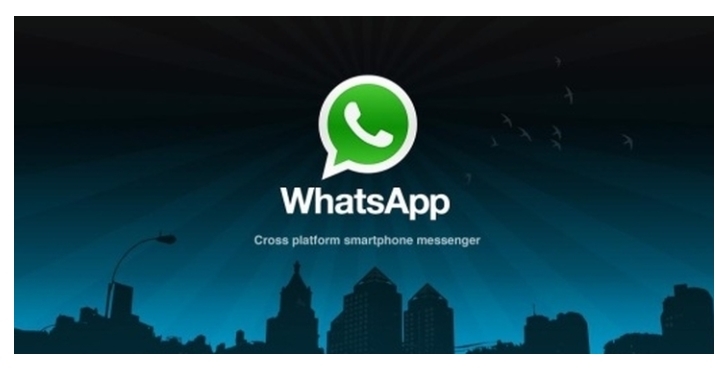 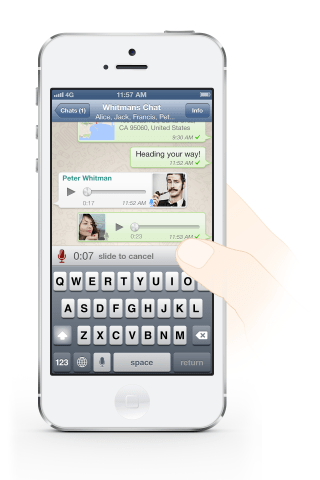 Just like WeChat Tap to Talk voice message service, now you send voice message on WhatsApp too. 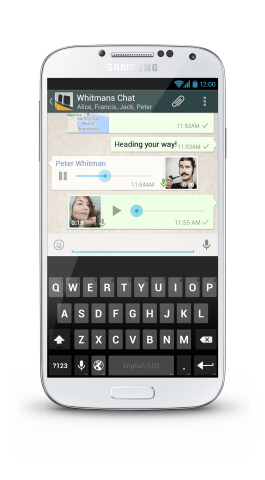 WhatsApp started rolling new update for iOS and Android which enables voice message over cellular data. 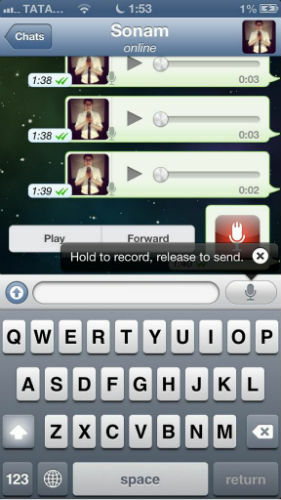 Speak something , tap the send button and your voice message is already delivered to receiver.